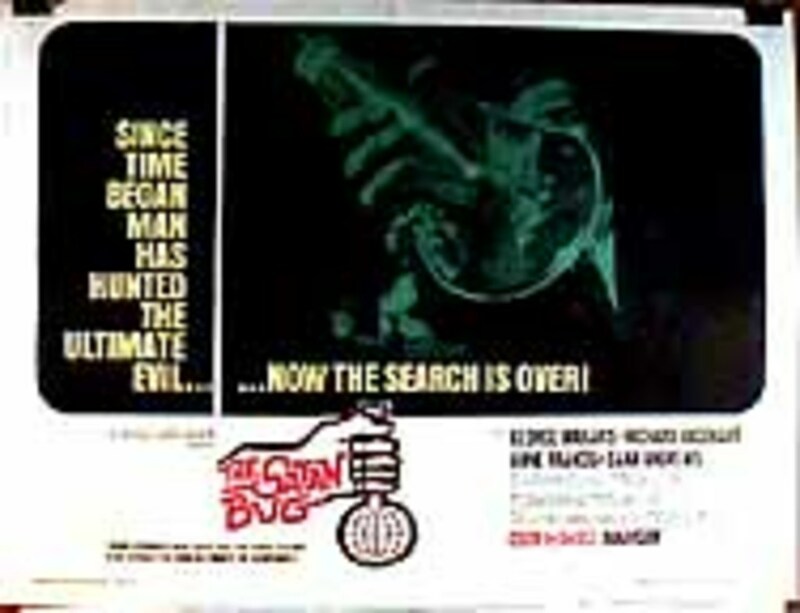 Lee Barrett was until recently a security officer at Station 3, a top secret government laboratory. 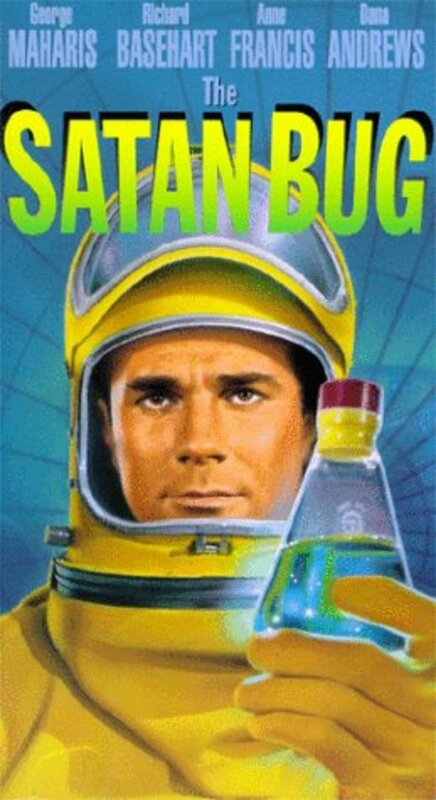 He was fired for insubordination but is called back to duty by General Williams when biological warfare agents are stolen from the facility. 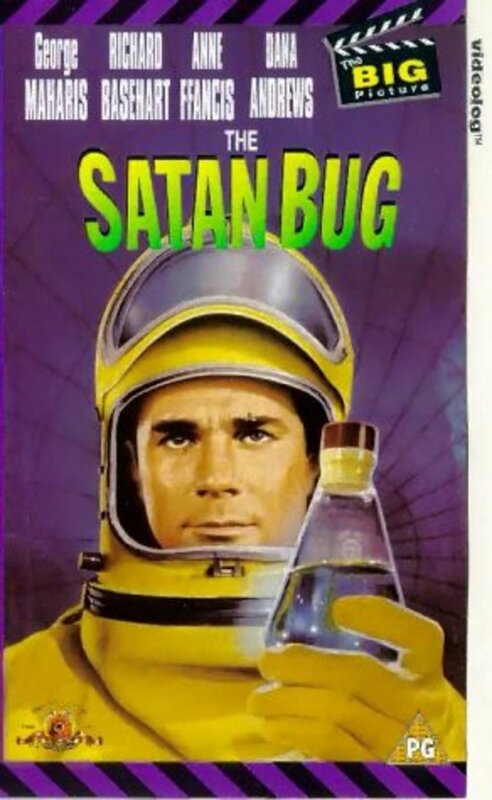 Of particular concern is the Satan Bug, a new and particularly virulent bacteriological weapon that could, if released, destroy all of mankind in a few weeks or months. The thief threatens to release the Satan Bug in a public place and Barrett races against time to stop him. Regions are unavailable for this movie. 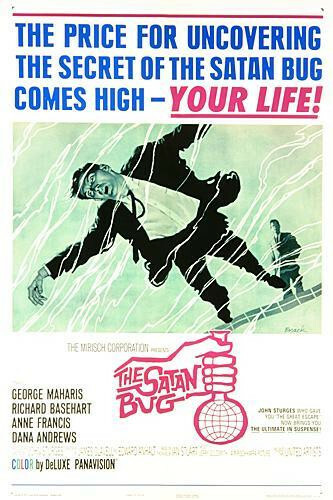 Click the "Watch on Netflix" button to find out if The Satan Bug is playing in your country.